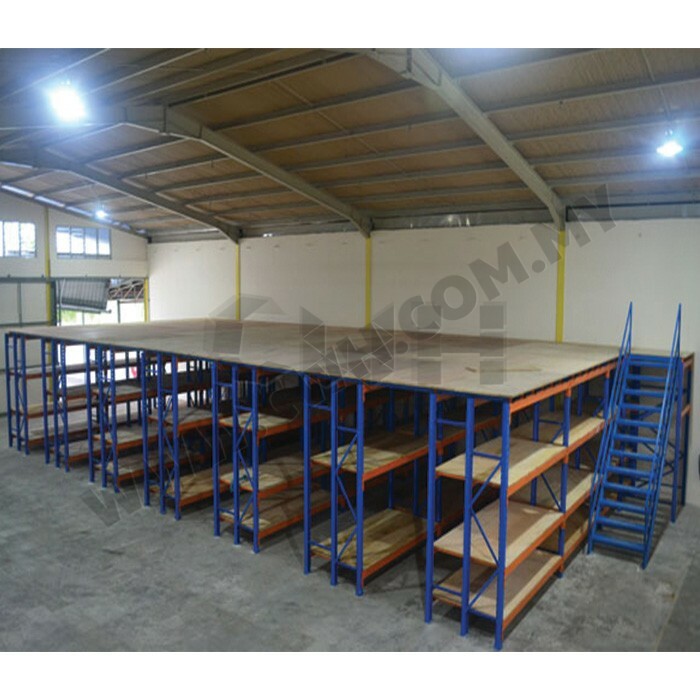 CWH Heavy Duty Shelving CW Top Flooring creates the optimization usage of storage space without the need to incur huge cost. Great for commerical or industrial usages, vertical space is optimizes and stock handling is instantly access by handlers. An option of additional flooring for storage needs is available upon request. CWH racking system components such as loading swing gate/sliding gate, barrier protectors & frame guard are available upon request to meet today's modern warehouse stringent safety of operation.